Homage To A Car Crash: J.G. 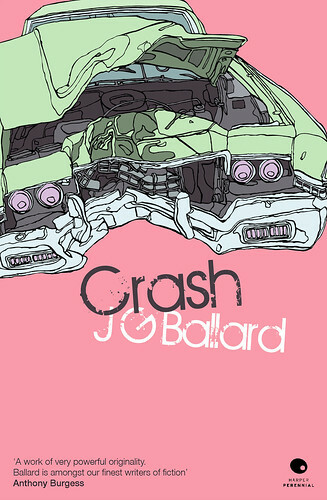 Ballard 1930 – 2009 | As she rides the Beast. With the death of one of the greatest writers of modern fiction, we see fit to pay our respects. Ballards novels and short stories explore the ever merging lines between humanity and technology, a ‘nightmare zone’ where the only refuge is ‘the stuff inside your head’. To explore Ballards ideas further visit: http://www.ballardian.com.